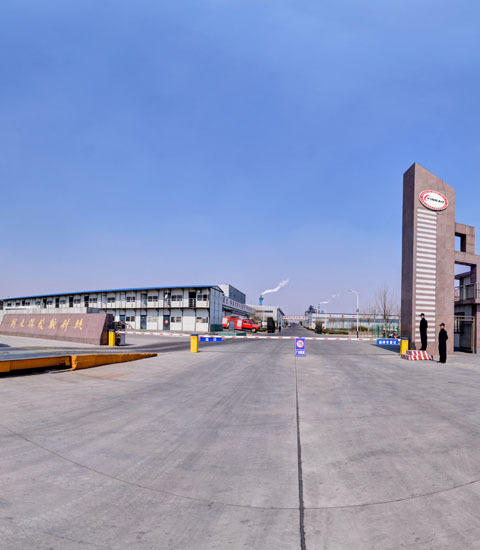 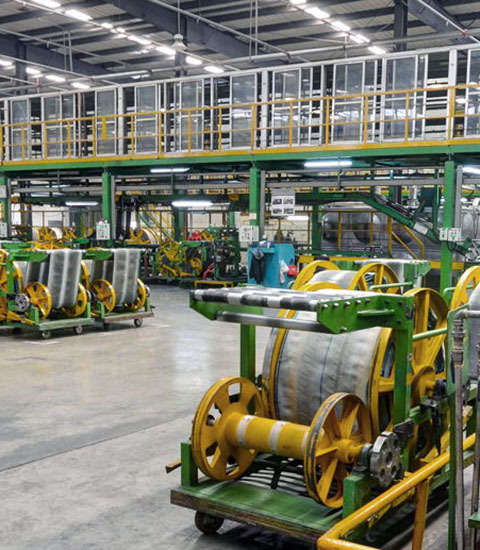 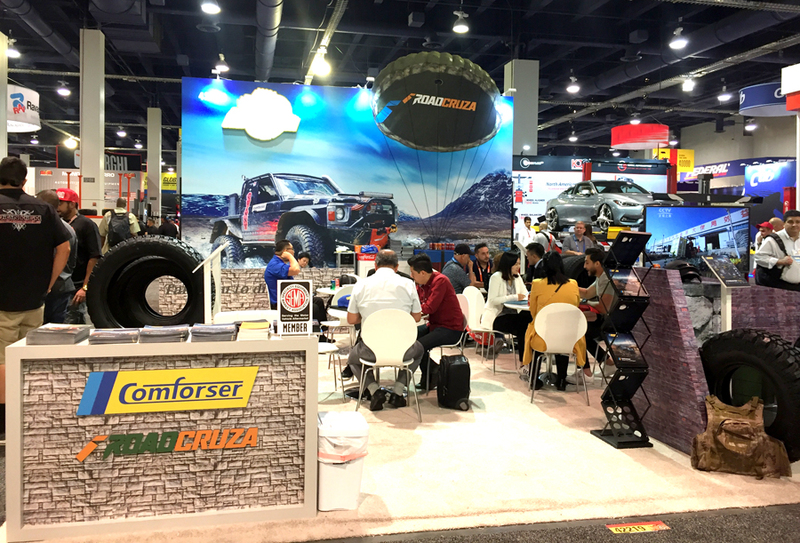 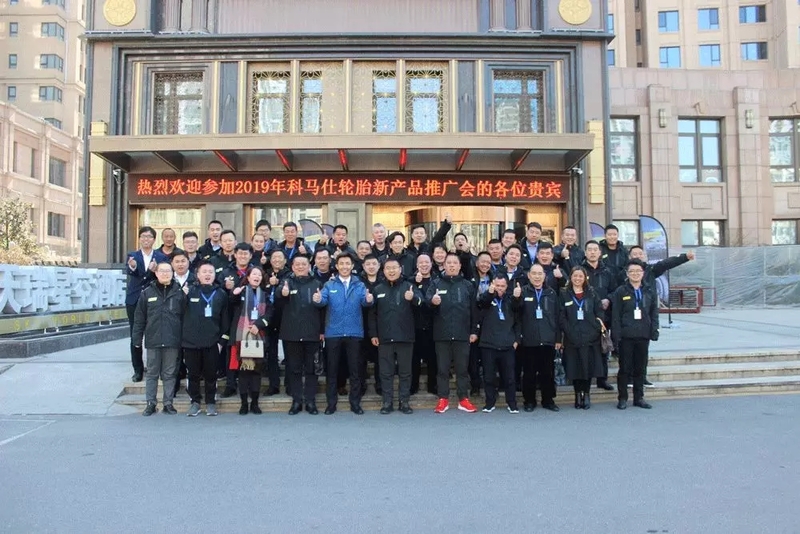 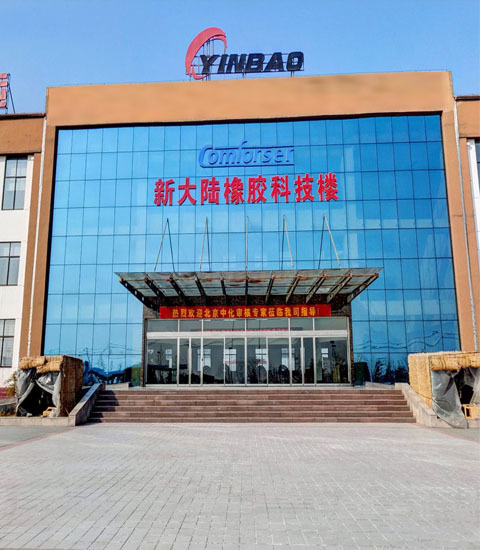 Shandong New Continent owns two tire brands COMFORSER and ROADCRUZA, providing a diversified driving experience for drivers around the world. 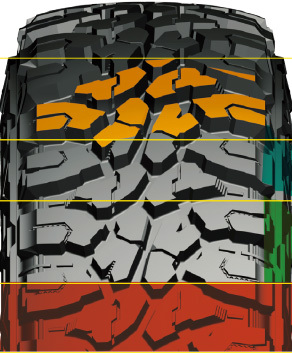 Asymmetric tread design provides balanced performance in different driving conditions. 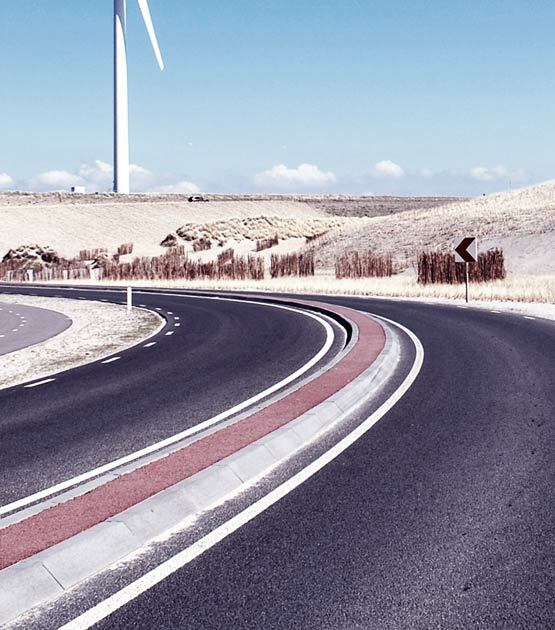 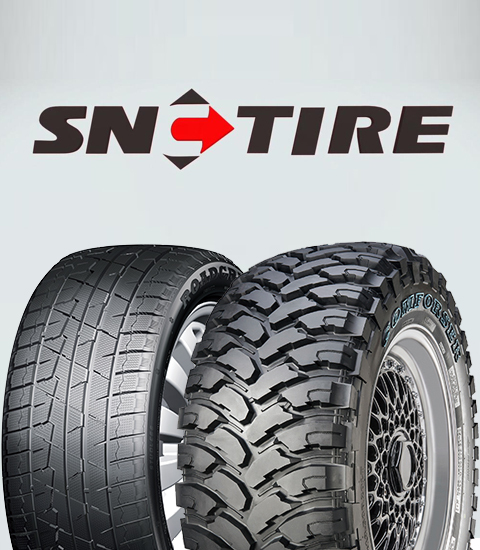 High density 3D sipes ensure the general rigidity of the tread,improve the adhesive power between wheel and the ice-snow ground and strengthen the holding ability as well. 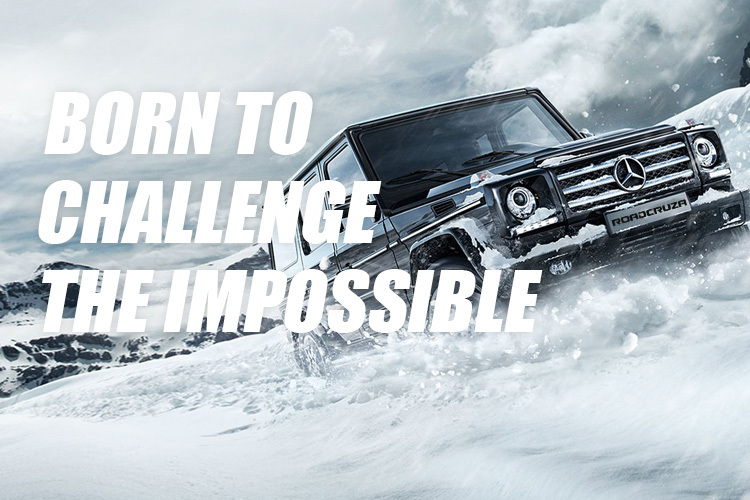 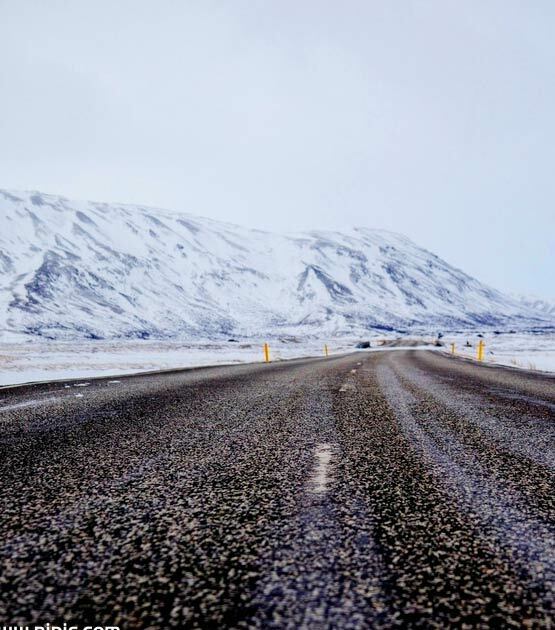 Advanced silica compound keeps rubber flexible for maximum performance in extreme cold temperatures in winter. 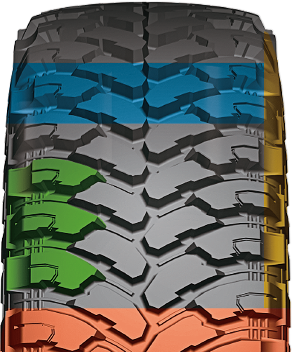 Well-designed footprint provides excellent handling ability on ice-snow, dry and wet roads. 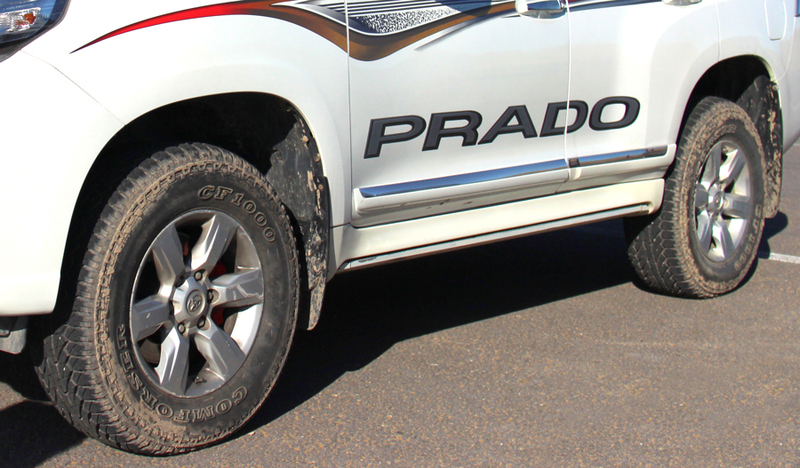 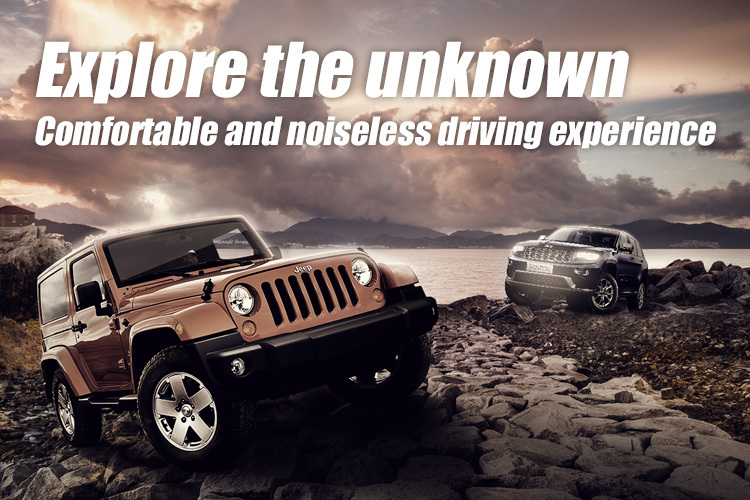 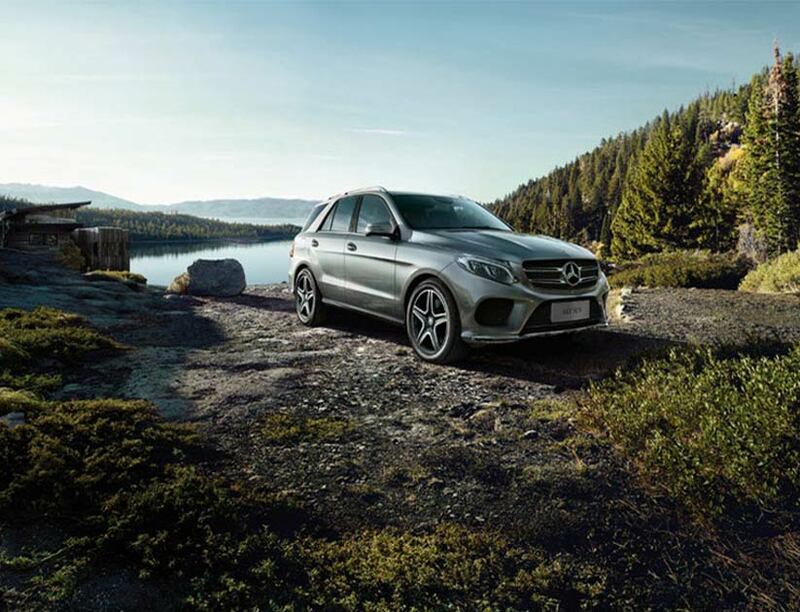 with large shoulder and center blocks for maximum traction in tough conditions on any road. 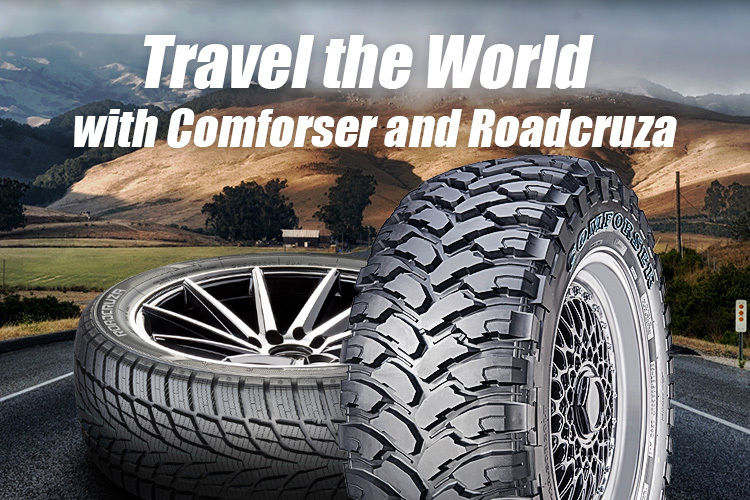 for minimizing cut injury under severe road conditions. 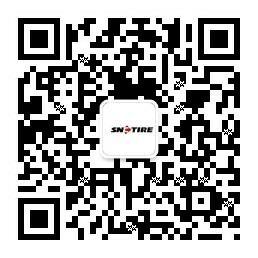 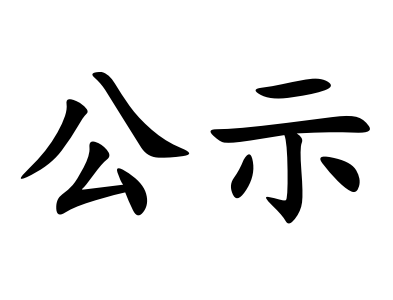 for strong tread and high tear resistance performance. 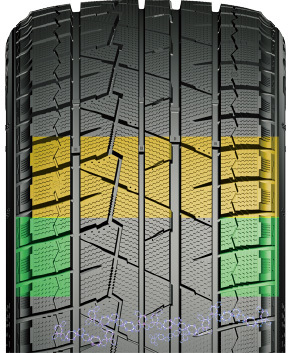 What kind of tire should we use for self-driving?